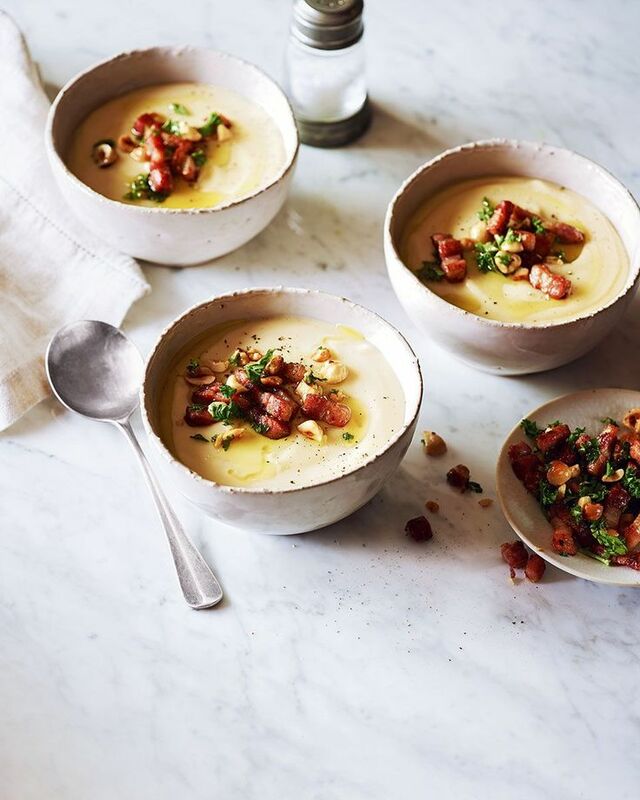 If you've always thought soup couldn't be decadent, you need to try this rich combination of parsnips, truffle oil, bacon and hazelnuts. Previous ArticleSick of Having Long Hair? Check out These Long Bob Inspos Now!